2019 will be the 6th running of the Cannock Chase 10K. 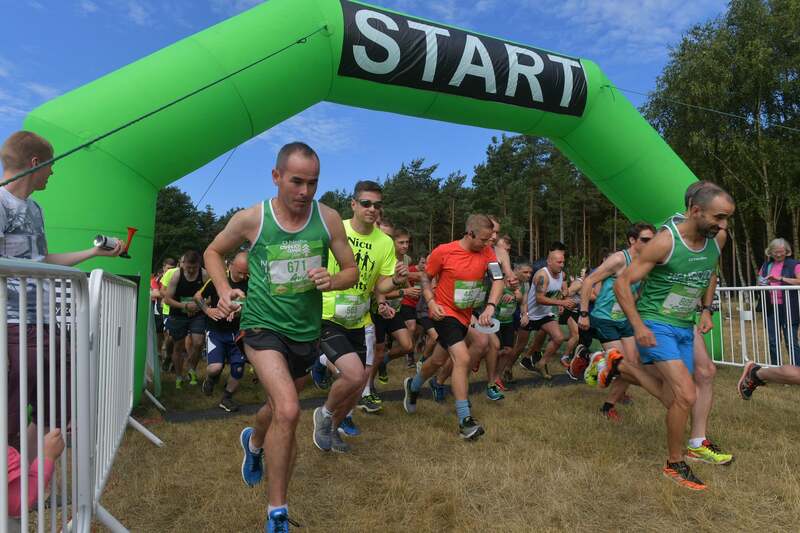 Based in the Area of Outstanding Natural beauty of Cannock Chase, the Cannock Chase 10K offers an off road alternative to most conventional 10K road races. No concrete, no traffic; just nature, woodlands and peace. Running through the heart of the forest, the course takes in some of Cannock’s finest scenery. The course is entirely off road so please be aware that ground may be uneven and wear the appropriate footwear. The 10k race will start at approximately 10:30am. Based on the number of entries we may need to do two waves at the start we will use your estimated time to place you in the correct wave and we will try to keep the gap between each wave as minimal as possible. 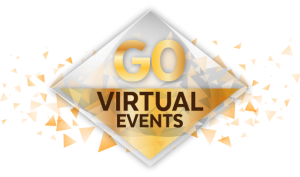 Go Virtual Events are a truly flexible virtual events company. You compete at your own time with no time limit on submissions. In reward you get an awesome medal!